We endeavour to stay connected with local community organisations to assist our families in accessing the services offered by them. Many of the organisations below offer fantastic support to our families at the preschool, much of which free of charge, once you know where to find it. Lifestart supports children and young people aged 0-24 years living with disability or developmental delay, their families and carers. We work with all services to find out what best supports young people and families and their children, and what we can do to improve our community resources. If you are a young person or family with children, or an extended family member, we will listen to your needs and refer you to the right service. 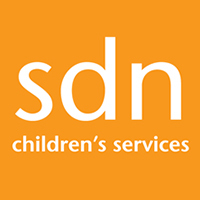 At SDN we’re here for the wellbeing of children. The concept of wellbeing is behind everything we do, from promoting healthy relationships, designing accessible centres, meeting and outdoor spaces to promoting a healthy, sustainable environment for future generations. At SDN all staff are expected to act in a way that prioritises the wellbeing of children at all times. 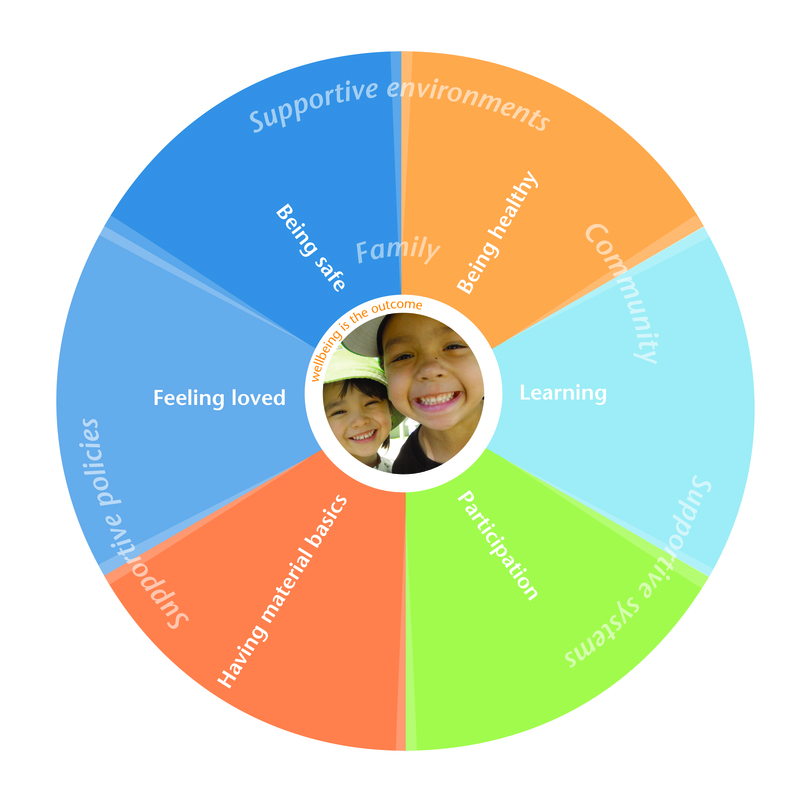 SDN's Wellbeing Wheel visually represents how we believe many factors interconnect to create a state of wellbeing for children. At the heart of children’s wellbeing is the need to be free from abuse, neglect and violence. Many staff members at SDN are mandatory reporters. This means they have a legal obligation to report any suspicions they may have that a child is at risk of harm. At SDN we take this role seriously and train our staff to take it equally as seriously. To help us ensure that all misconduct towards children is reported we have established a channel through which staff can confidentially pass on information about any misconduct towards a child that they may have witnessed. All investigations of allegations of misconduct are led by the SDN’s Chief Executive Officer (CEO). All staff at SDN receive training on child safety and wellbeing, including guidelines about what constitutes illegal, unacceptable, and concerning behaviour in relation to children. Our Child Protection and Wellbeing policy outlines, in detail, SDN’s commitment to child protection and wellbeing, our role as mandatory reporters, and our strategies to ensure all allegations of reportable conduct are investigated. Becoming a parent is an exciting and challenging time and Karitane have been the leaders in parenting services since 1923. We provide education and support on the unique challenges of parenting to mums and dads with children from birth to 5 years of age. All our services are evidence based and delivered by a caring and highly trained professional team of family health nurses, paediatricians, social workers, psychologists and psychiatrists offering complete holistic care. 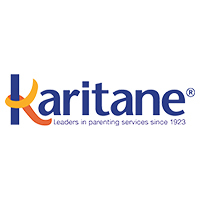 Karitane support new parents around sleep and settling, establishing routines, feeding and nutrition, toddler behaviour and pre and post natal anxiety and depression. 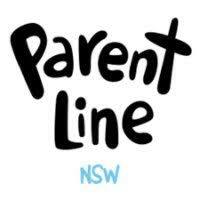 We are a registered charity, supported by the NSW Ministry of Health and the Department of Family & Community Services. In addition to our government funding, much of our work is thanks to donations from individuals and organisations. We are a community-based, not-for-profit Australian organisation with no religious affiliations. Our services are for all members of the community, regardless of religious belief, age, gender, sexual orientation, lifestyle choice, cultural background or economic circumstances. We offer services around the country that include counselling, family dispute resolution (mediation) and a range of family and community support and education programs. 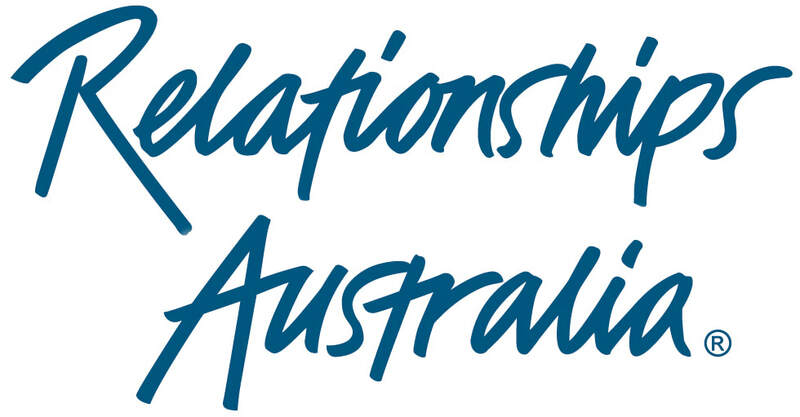 We are a federation of service providers in each Australian state and territory and have a national office based in Canberra. 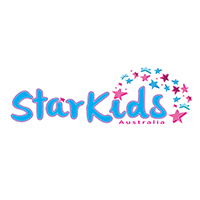 Star Kids Australia and Macarthur Children's Developmental Clinic are located in Narellan, Harrington Park Miranda as well as across multiple community sites. We provide Speech Pathology, Occupational Therapy and Psychology all under the same roof... we offer a wide range of services with very unique models of delivery. Have fun navigating your way around our website and we hope you find what you are looking for with us. Our team of specialists are available to answer any questions that you may have and can discuss the services that would most benefit your child and family. 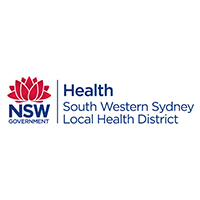 CPCS consists of a team of psychologists and social workers who work both at this central unit as well as Community Health Centres across Sydney South West Area Health Service. They provide counselling to children, young people, parents, carers and families already involved with the Department of Family and Community Services (FaCS). We are primarily an outreach or home visiting based service and provide individual, couple, and family counselling. We also provide play therapy sessions to children. The type of session depends on family/child need. 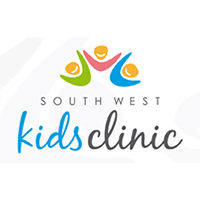 South West Kids Clinic provides therapy services to children within our Liverpool and Picton clinics. We strive to meet the needs of each child that enters into our service by selecting the best assessment and treatment methods to gain optimal, long lasting results within a timely manner. Flexible and tailored psychology for all children. Because we cherish mental wellbeing. 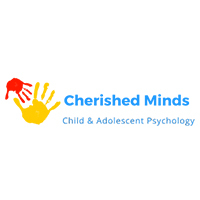 Cherished Minds Child and Adolescent Psychology is dedicated to the service of children with developmental delays, anxiety and anger management issues and all other mental wellbeing concerns. We understand that modern life is busy and demanding so we go the extra mile to ensure children receive the support they need. Our vision is to better families’ quality of life by equipping children with the tools needed to sustain positive mental-health.